When you hear the word “Easter”, what comes to your mind? If you mention Easter Island along with bunnies and coloured eggs, you are a true traveller. Have you ever wondered what does Easter have to do with this Island though? Wonder no further! We have the answer! As well as some GREAT recommendations for how to spend your time while visiting there. Easter Island, set on Chilean territory, is a remote volcanic island located in Polynesia. Its native name is Rapa Nui. So how did this Island get its festive name? In the early 18th century, a Dutch explorer by the name of Jacob Roggeveen was sailing the south Pacific. During his journey, he “discovered” the island. It was Sunday, April 5, 1722 – which happened to be Easter that year on the Christian calendar. In honour of the day, he named the Polynesian island Paasch-Eyland – Dutch for “Easter Island” – and its name stuck throughout the centuries in different translations. 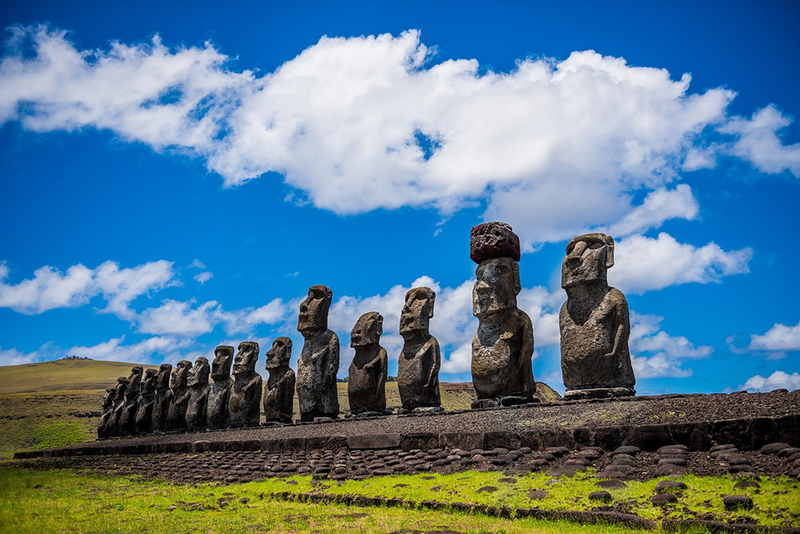 The Island, also known as the most remote inhabited place on earth, is famous for its archaeological sites including nearly 900 monumental statues called Moai, created by its inhabitants during the 13th–16th centuries. These huge stone figures of Easter Island have mystified explorers, researchers and the wider world for centuries. Mostly known for their heads only, the entire Moai statues – head and torso, are on average 13 feet (4 meters) tall and 14 tons. The effort to construct these monuments and move them around the island must have been considerable – recent research suggests that these were put near fresh water resources, but still, it’s impossible to know how they were moved across the island. Visit the Moai Statues: For all the reasons mentioned above… Prepare to be WOW’ed. The Mysterious Moai stones may be what the island is most famous for, but there are many other things you can do and see while visiting. Visit Rano Kau volcano: The crater of Rano Kau volcano is impressive, best seen in the early morning light … The volcano is now inactive and where the lava once was there is now a vast lagoon with reed plants, best viewed from the top. 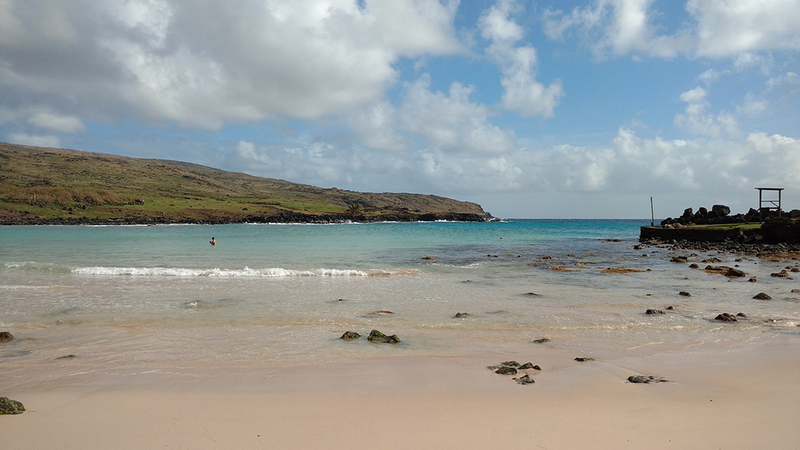 Relax At On The Divine Anakena Beach: Anakena Beach is an idyllic white coral sand beach, ideal for swimming. The beach is decorated with coconut palms which were actually brought over from Tahiti some decades ago. According to island oral traditions, Anakena was the landing place of Hotu Matu’a, a Polynesian chief who led a two-canoe settlement party here and founded the first settlement on Rapa Nui. See the Stone Village of Orongo: Orongo is known as the Stone Village and was a ceremonial village during the birdman era. The houses in this village are all made of stone, built to withstand the strong winds and gales experienced on this exposed part of the island. Many of the houses deteriorated over the years but all were restored in the 1970s. Scuba-dive Easter Island with the Moai: Because of its remote location, Easter Island offers scuba-divers a dream underwater experience. The water is clear with visibility reaching up to 196 ft (60m) on a calm day. One of the diving highlights of Easter Island is visiting a submerged Moai statue. This Moai is relatively new but it is still authentic as it was made by the Rapa Nui. Watch the sunrise at Tongariki: Tongariki is one of the most widely recognised locations on Easter Island, as it is home to the site of 15 Moai. These statues stand in a line, facing inwards, like all Moai. This unique spot is a photographer’s delight as the sun comes straight up from the horizon, beaming golden light onto these magnificent ancient statues. 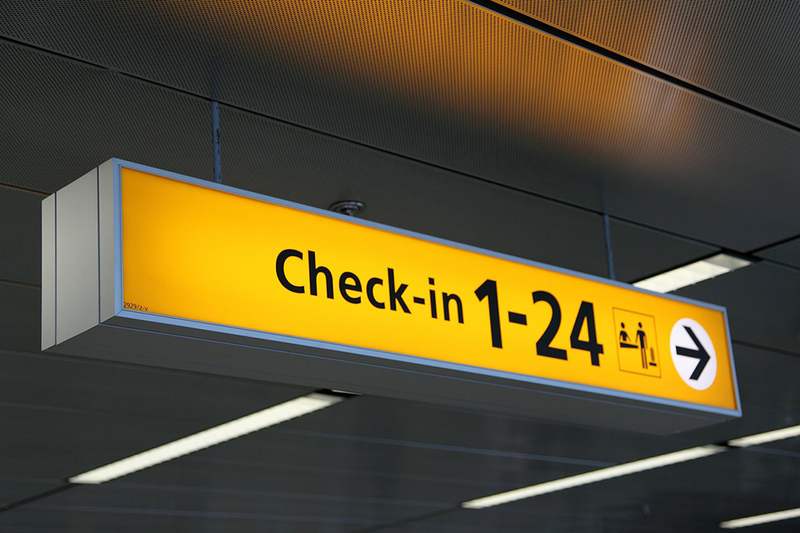 Happy Easter and Happy Travels!